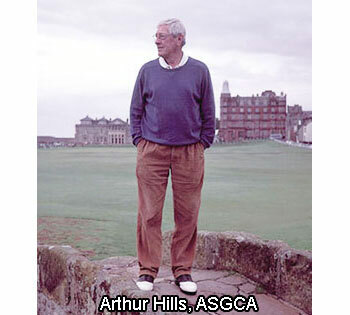 Arthur Hills is known as one of the world's most highly-regarded golf course architects. 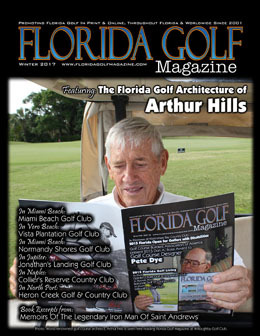 Hills has designed 45 Florida courses in all, including six that are showcased within the Winter 2017 Issue of Florida Golf Magazine. 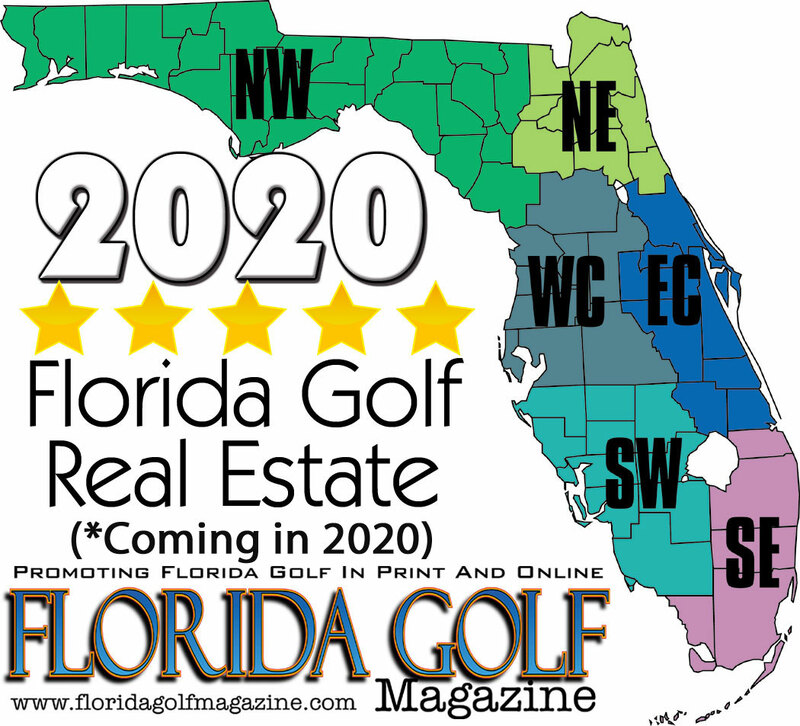 Florida’s finest affordable golf course communities "with real estate for sale"
Vote for your favorite golf course in each of the six different zones of Florida. 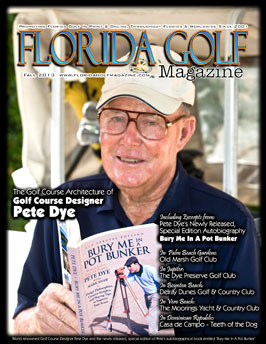 Only one ballot per golfer. 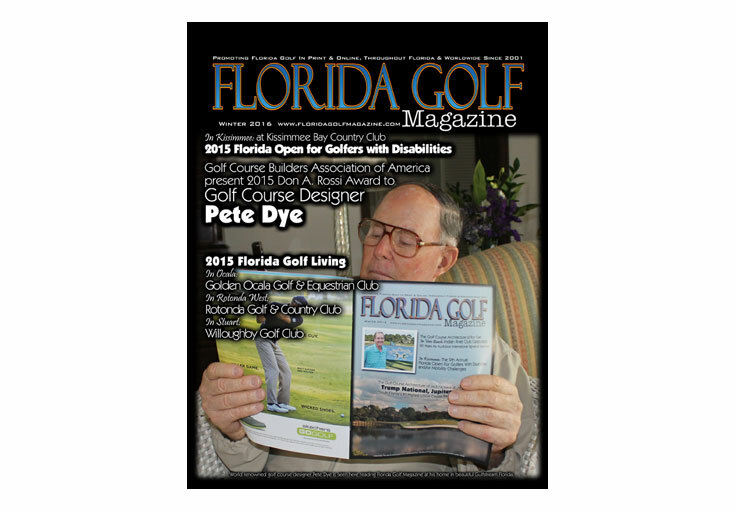 Each golfer is allowed to vote only once per year. To insure referential integrity, those voters whose identity can not be confirmed by e-mail or telephone are deleted. 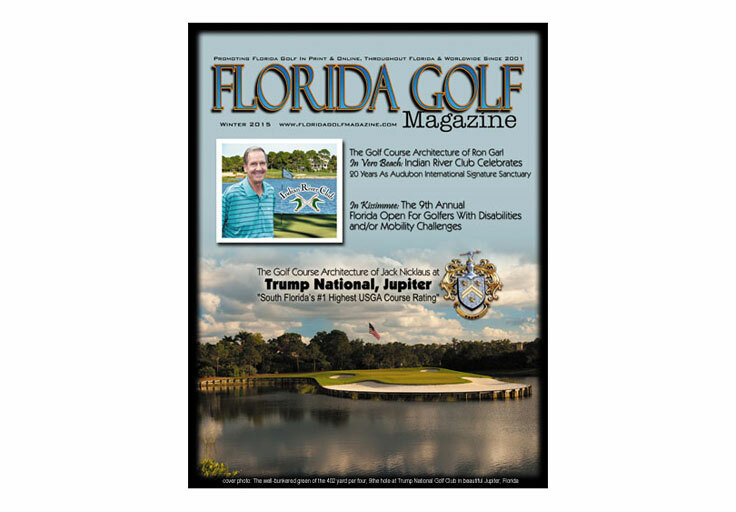 Voting is already underway for the 2019. 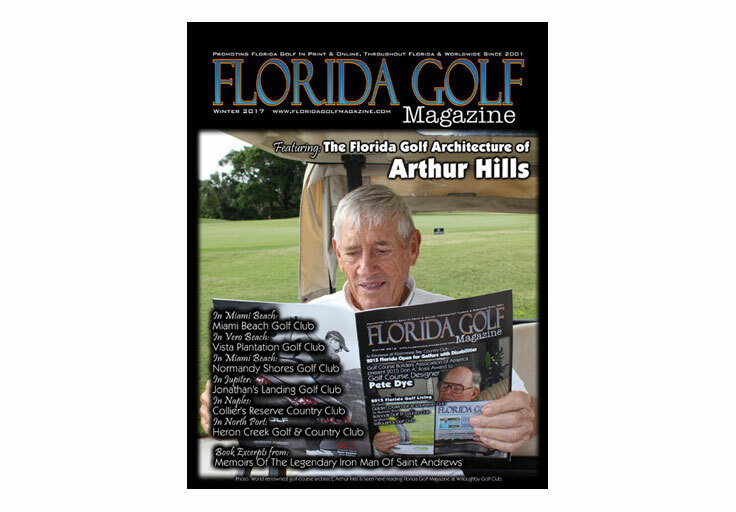 World renowned Golf Course Architect Ron Garl has teamed up with Florida Golf Magazine to produce the upcoming issue which will be showcasing "The Florida Golf Course Architecture of Ron Garl in print, online and in video." 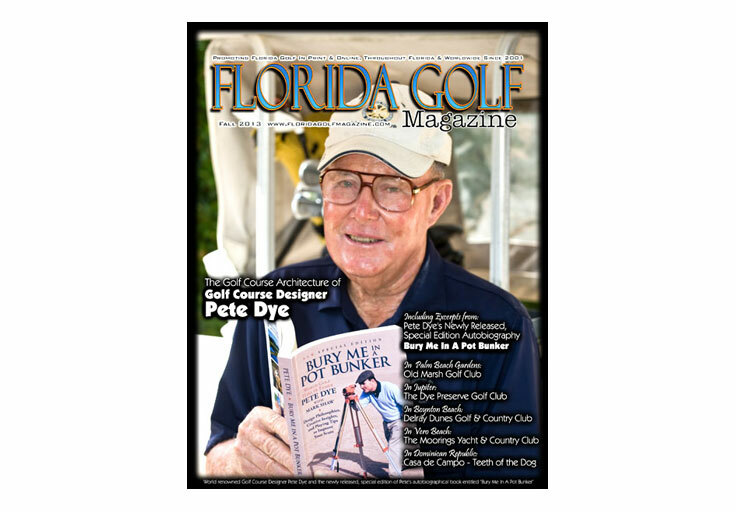 Golf’s Ironman Gary Wiren: At 80 he’s still got game and drives a golfball 300 yards. 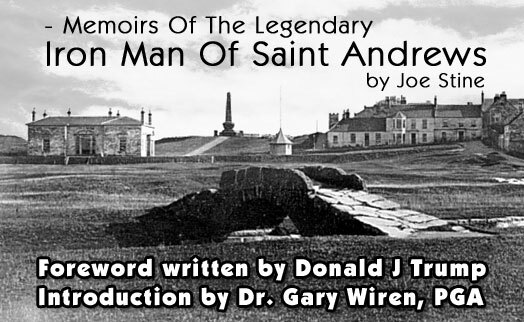 Watch video in "Full Screen" Mode. 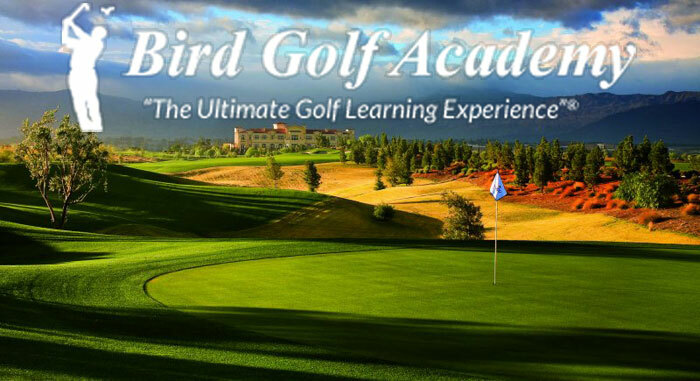 Bird Golf Academy has five golf school locations in Florida. 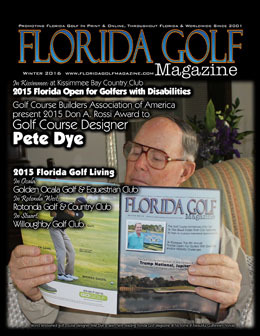 In Rotonda West: Rotonda Golf & Country Club, 99 Holes - "Open to the public for daily-fee golf"
Golfs Ironman Gary Wiren: At 80 hes still got game and drives a golfball 300 yards. 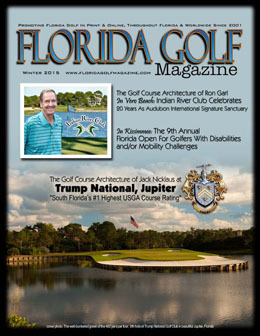 Passing of a Great Golf Course Architect, Lloyd M. Clifton, Sr.
Trump Internationals Five Star Golf Experience - and its "Variety-By-Design"
© 2019 Joseph A. Stine, All rights reserved.